Graduate students contribute to an active campus life here at the University of Pittsburgh. There are many student groups where you can further explore your academic passion or cultural interests. Graduate organizations operate differently from undergraduate organizations. 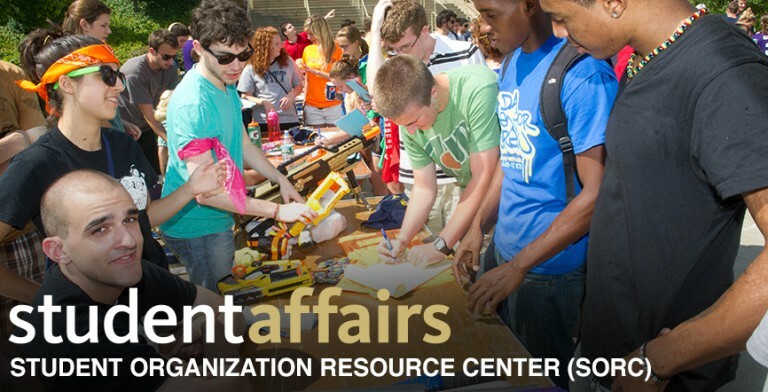 Please visit the Student Organization Directory for a complete list of student groups. Graduate student organizations should always first pursue funding from their graduate school's governance group (i.e. law students would first seek funding from the Student Bar Association at the School of Law.). However, organizations can request for supplemental funding from GPSG. Any student organization not affiliated with a specific graduate or professional school should petition GPSG solely for funding.